The Capitol Hill Piano School is located on Elizabeth Street in the Colfax Arts District of Denver. 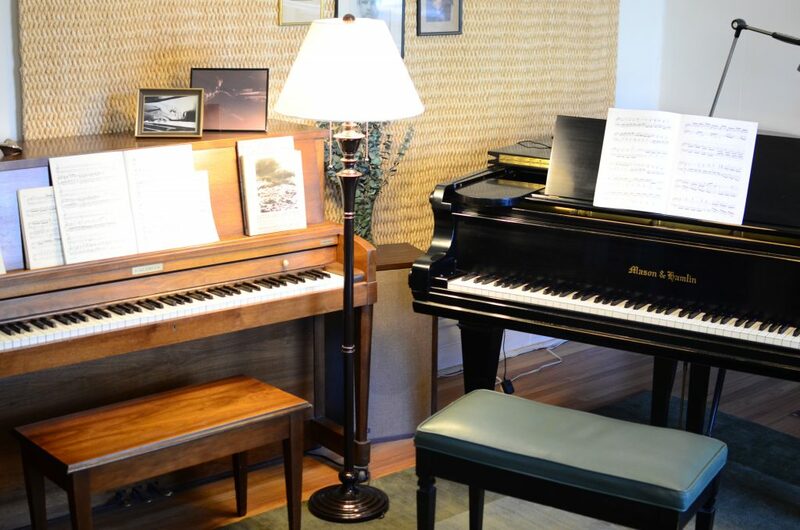 We have been teaching central Denver how to play the piano at this location for over 35 years. 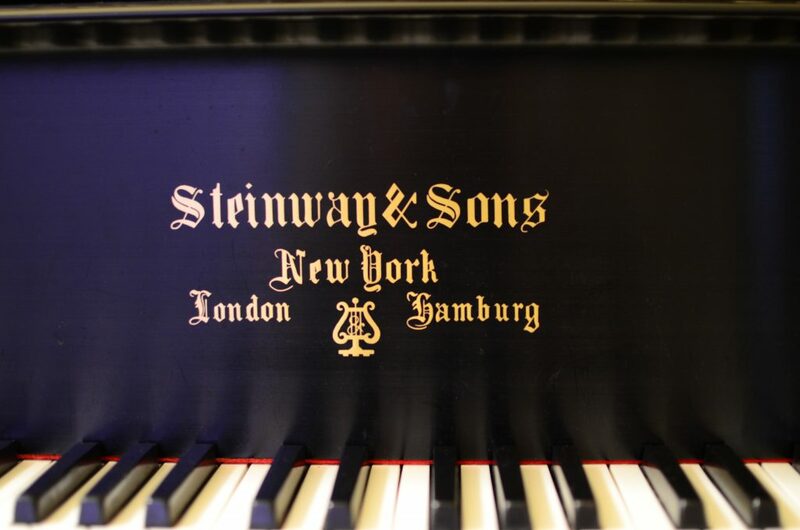 We teach classical piano as well as other styles. Our students span all ages, from age 6 to Seniors. We teach all skill levels from beginning to advanced. 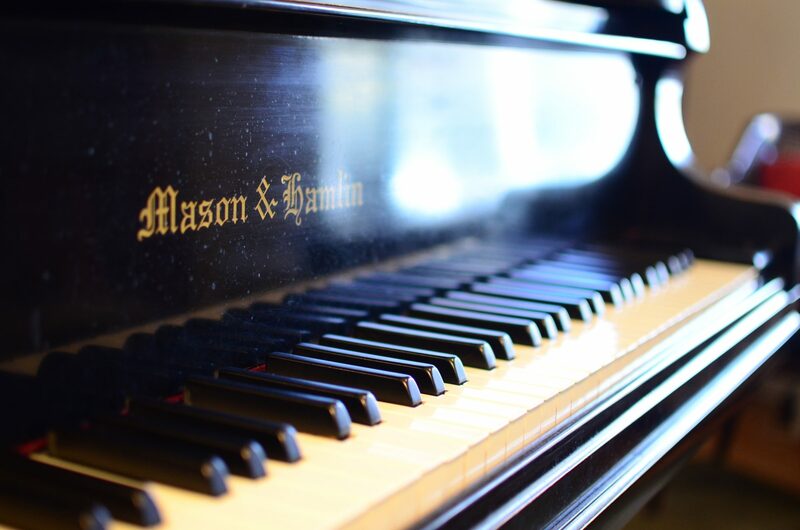 Whether you are focused on pursuing a career in music, or looking to enrich your life through playing the piano, we are here to guide you. We love what we do, and look forward to having new students. Mark Shively has been teaching at this location for over 35 years. He is a classically trained piano teacher for all levels and ages of students. He is a graduate of the University of Colorado at Boulder and he received his Masters from the University of Wisconsin at Madison. Mark’s knowledge and experience in classical music has made him an advisor and mentor to many pianists, teachers, and musicians in the central Denver area. He is also a master teacher for children of all levels from beginning to advanced. Glen David has been teaching at this location for over 25 years. 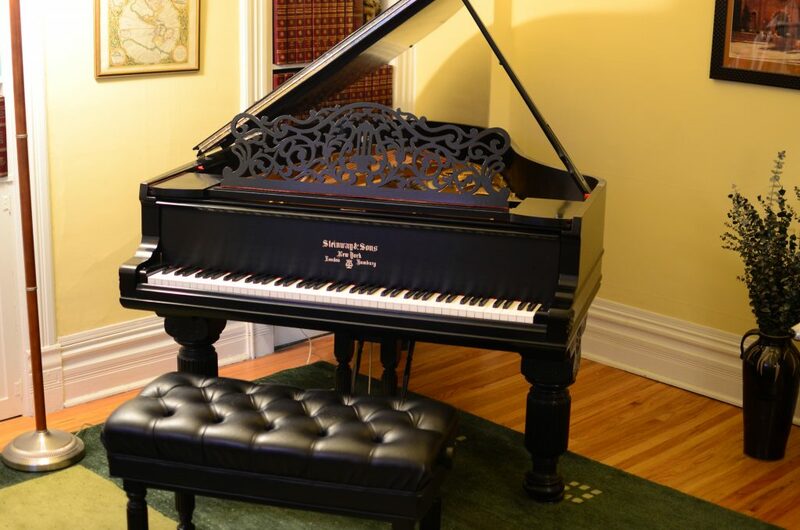 He is also a classically trained teacher who specializes in beginning through advanced piano instruction for childrens ages 6 and up, as well as adults and seniors. He has long term teaching experiences with many of his students. He has both music and business degrees from John Brown University. He has been able to give the gift of music to many adults and children from all walks of life and backgrounds. $50 for a one hour lesson, $37.50 for a 45 minute lesson, and $25 for a 30 minute lesson. Lessons are generally taught weekly at a regular scheduled time. Please contact us for availability. All lessons are taught at our studios in Capitol Hill in Central Denver.